Staying focused and having a gameplan going in are essential to not get run over by the herds and miss your opportunity to make the mark you’re hoping to. Below are 4 pearls of wisdom that will aid you in getting the most out of this year’s WS. 1. You traveled to Web Summit for a reason; what is that reason? Whether you’re attending WS to meet investors, pitch your product/startup, recruit talent, network with the endless list of VIP attendees, etc., whatever the reason, there is a reason. Plan accordingly to enable you to better accomplish your mission. Walking into the Royal Dublin Society (RDS) with the mindset that you will simply walk around and casually bump into the people you came to network with or pitch is foolish, and even though you are in Ireland that does not entitle you to the ‘Luck of the Irish’. There are many ways to better your odds at running into Tony Stark. Before you walk in those doors do your homework. Send out LinkedIn messages, emails, Tweets, Facebook, etc. to those of interest a week or two in advance letting them know you, yes you the Great and Powerful Bob, will also be at WS and would love a chance to connect with them. People are much more receptive and open than you think. And if they do, you can say, “Hi it’s me Robert, aka: Bob, I messaged you. You never messaged me back, but that’s ok because here you are now :).“ Moral high ground goes to Bob. Well played Sir. As a last resort there is also the Web Summit App(eeeekk!). Although I have had little to no success using any of the event specific apps (WS, Collision, Rise) to network through their messaging feature, who knows, maybe I’m just not a very enticing fellow or maybe this year is the year they get the thing to actually function properly. 2. You’ve made it through the front doors of RDS, hooray! Uh, where am I? The place is big. Stupid big. And there are 25,000 other people moving around like the Walking Dead trying to figure out where they are. Do yourself a favor and get a map prior to walking-in RDS. You can grab one when you register the day before (possibly also on the WS app this year, or at least one can hope). Chances are the folks you’re looking to meet will have ties to something. Whether it be they are a speaker, in the same company as the speaker, more likely to be around a certain summit (I think counted 19 individual summits within WS this year, not including Surf Summit) because of their industry/interests, whatever…set yourself up to use your time wisely. Set up shop in the areas that will most likely attract your target audience. Remember, Focus Danielson! 3. This is not your first school dance. Don’t be a wallflower. We all traveled from across the globe to be here in Dublin for one purpose: to meet each other. And although 25,000 people can be a bit intimidating there is no reason to be afraid to introduce yourself to anyone and everyone (that’s more of a general statement, it would be wise not to talk to everyone or you’ll end up just turning in circles and going horse). When you see a well-known person, intriguing booth, Silicon Valley royalty, Paddy C or the Prime Minister of Ireland himself, have no fear, go right on up and introduce thyself. I cannot stress enough that there is no reason to be shy at an event like the Web Summit, which was created to bring people together for the very purpose of networking. Throw a smile on your face and keep an open hand out in front and I promise at the end of the day you will feel you got a lot more out of your time spent. 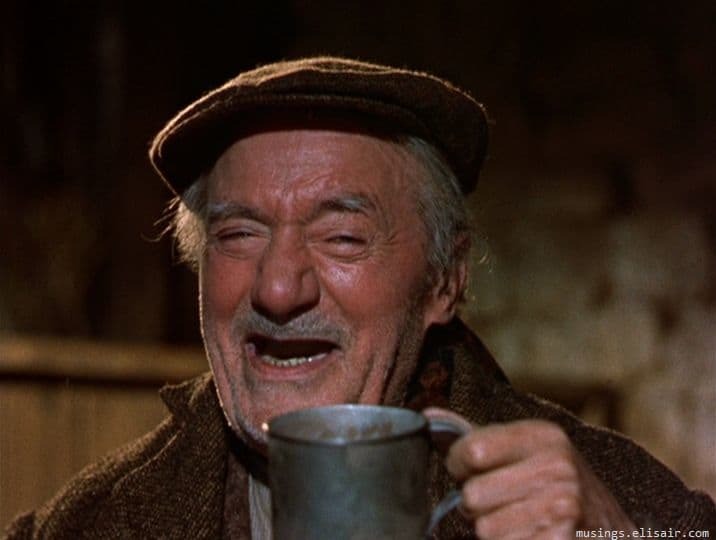 So you’re heading out after day 1 wraps to hit one of the many pubs/bars to have yourself that sweet Irish nectar known as Guinness and a shot of Bushmill’s to go with it, may I suggest holding back on the Bushmill’s…at least for now Darby O’Gill. The Night Summit is one of the best opportunities to enjoy Dublin outside RDS in a more casual atmosphere and will almost certainly lead to memorable conversations, a handful of valuable connections every evening, and new acquaintances turned friends. That said I have seen more than a few head down to Temple Bar for the Night Summit and get swept away til 4am. This, only to arise the next day to realize they have become part of the literal Walking Dead and are lucky to make it out of bed, let alone be in any sort of condition to be able to interact the way they had hoped to on day 2 of the WS. So as basic as this advice sounds, just remember the WS goes for 3 days and 3 nights…pace yourselves, mates. P.S. : Please come visit X-Team at START booth S-106 on Thursday, November 5th!